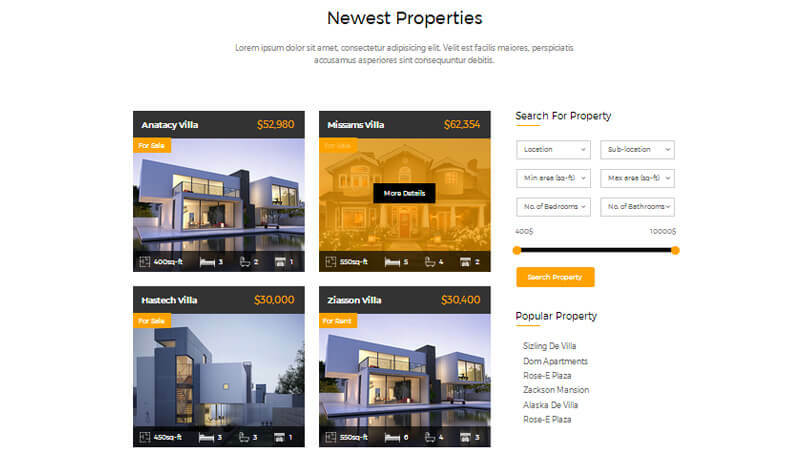 StoneCabin is a creative, mobile-friendly real estate template suitable for a wide range of sites. 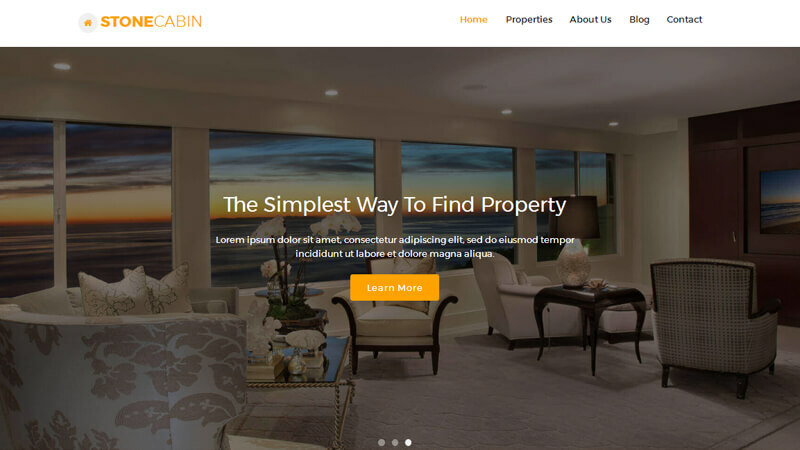 Anything from large, robust property listing sites, to local real estate agencies, StoneCabin is a perfect fit. 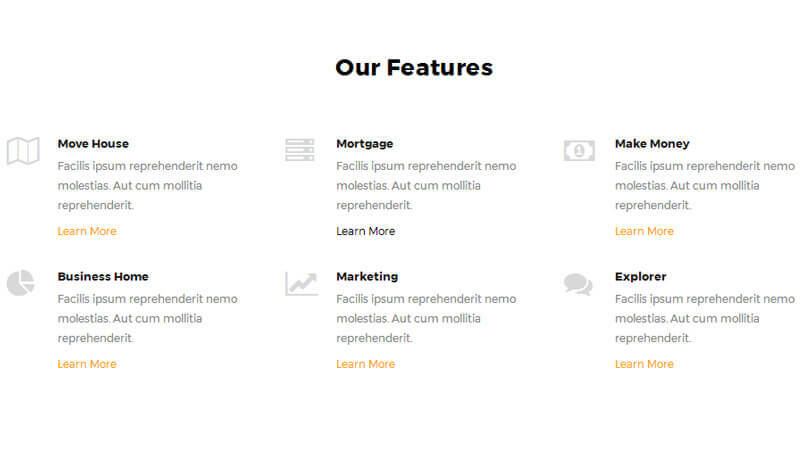 Use our pre-made templates to quickly get up and running, or easily mix and match modules to create unique pages. 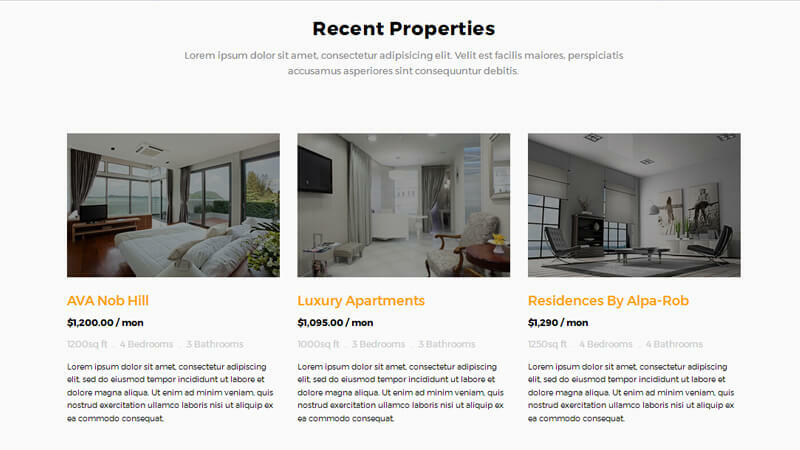 StoneCabin is built on the Twitter Bootstrap framework and includes 35 HTML page templates.